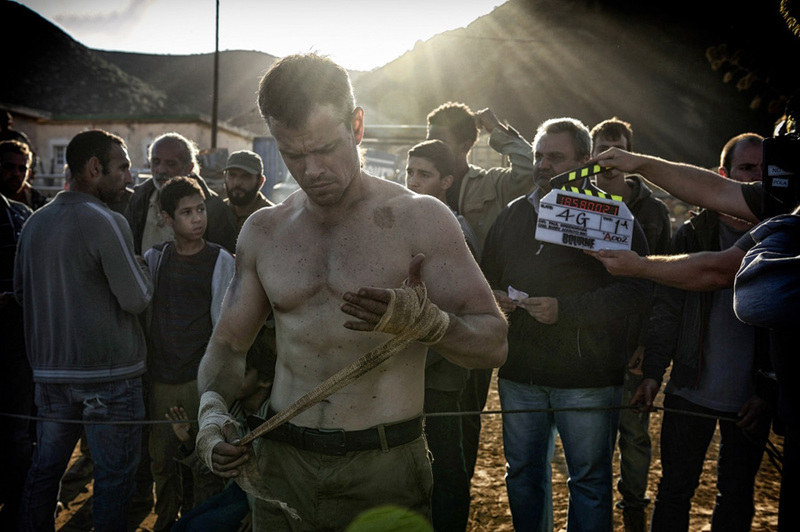 Matt Damon, Tommy Lee Jones and Alicia Vikander star in action thriller Jason Bourne. 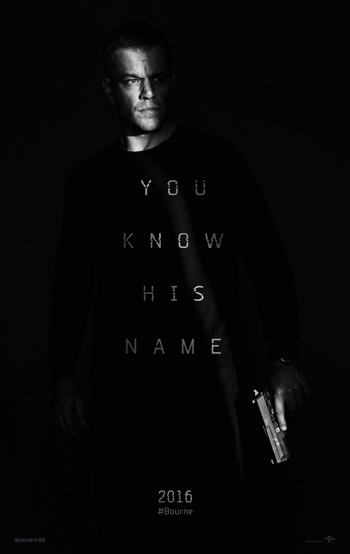 Watch the first TV spot below. 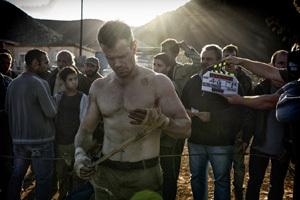 Matt Damon and director Paul Greengrass reunite for the fifth installment in the series and the third to be directed by Greengrass. 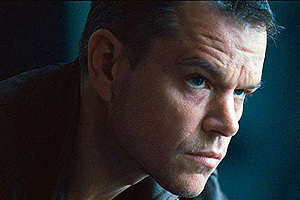 Matt Damon and director Paul Greengrass (The Bourne Supremacy, The Bourne Ultimatum) are reuniting for their third collaboration in Universal Pictures "Bourne" franchise and the fifth film in the action spy thriller series. 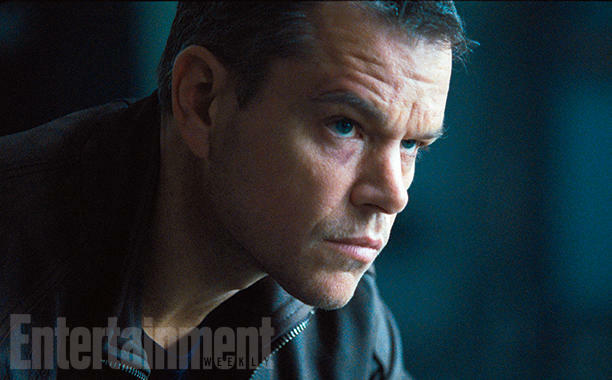 The films are inspired by the Jason Bourne book series by Robert Ludlum.